Looking for somewhere to spend your next vacation? Perhaps you don’t want to go away for a full week. Sometimes it’s the case that a long weekend is just the tonic you need to escape the stresses and strains of daily life. So, how about looking to visit somewhere you maybe haven’t visited before? Why not consider the beautiful, glorious, and magical land of Cyprus? Cyprus is one of those countries that is highly underrated, and one of the hidden gems of Europe. And you can discover the wonder and beauty of Cyprus yourself by booking a trip there as soon as possible. A 72-hour stint in the Mediterranean paradise will change your outlook on how vacations should be spent. And, you’ll most likely learn a thing or two in the process! 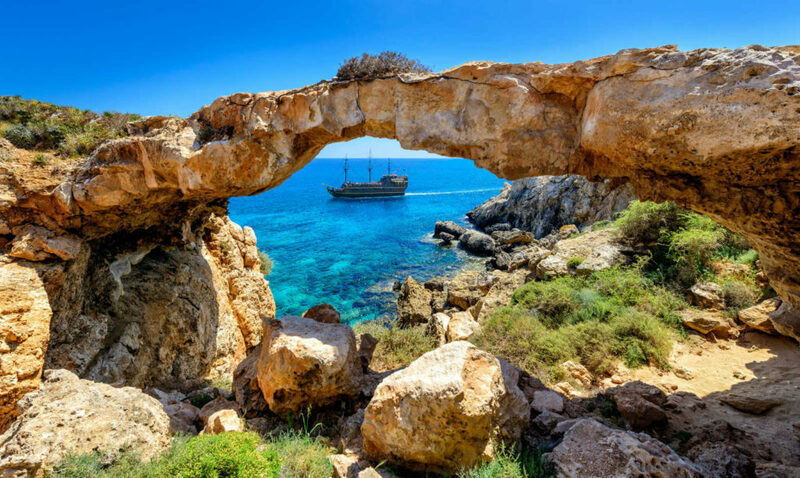 There are some incredible sightseeing opportunities in Cyprus, and you have 72-hours to get round a few of them. We suggest picking the ones you have the highest level of interest in and choosing to visit those. For instance, no trip to Cyprus would be complete without heading to Paphos and checking out the Tomb of Kings. This ancient necropolis is a UNESCO World Heritage Site, and one of the most breathtaking tourist attractions in the country. For more cultural treats, check out Petra tou Romiou, also called Aphrodite’s Rock, and head to Ayia Napa to check out Nissi Beach. For those wanting a dose of religious history, there is Kykkos Monastery located in the Troodos Mountains. It would also be well worth your while heading to Limassol to check out the impressive Limassol Castle, as well as Coral Bay, the popular tourist beach in Peyia. As you can see, there is plenty to keep you occupied during your visit to the city. 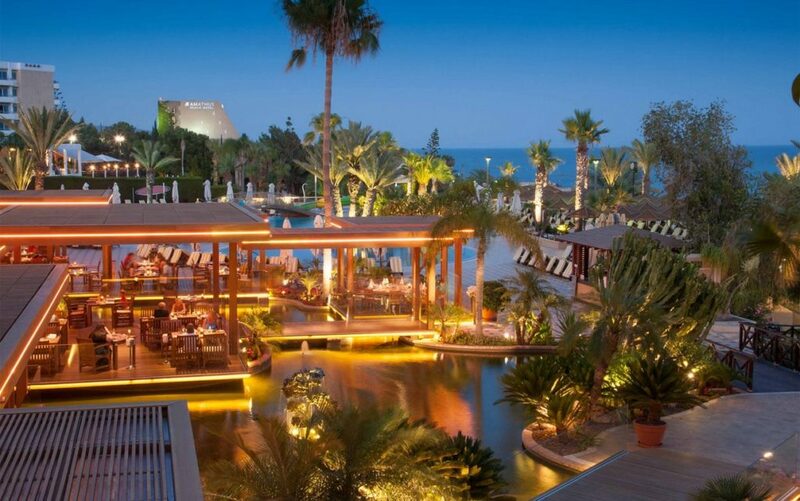 Cyprus is also one of the best places in the world to eat, being that they have exceptional cuisine to choose from. There is so much great Mediterranean food on offer, and Cyprus does some of the best around. Infusing both Turkish and Greek cuisines to make their own, delicious variety, Cypriot food is both unforgettable and mouth-wateringly good. There is a big emphasis on seafood dishes, as you might expect from a Mediterranean country. There is the classic souvlaki kebabs, as well as grilled halloumi, and wonderful mezzo to choose from as well. Some of the dishes we would recommend trying out during your weekend in Cyprus include dolmades – vine leaves stuffed with meat and rice, stifado – a Cypriot beef casserole, and imam bayildi – aubergines stuffed with tomato and onions. There are many opportunities for relaxation and entertainment in Cyprus, it all depends on what you decide you want to do. For instance, you could visit Fasouri Watermania, a large waterpark in Limassol that is the largest in Cyprus. This would be ideal if you have children and you’re looking to keep them entertained for a day. There is also the beach resort of Fig Tree Bay in Protaras, where you can soak up some sun and enjoy swimming in the warm waters of the Mediterranean. As you can see, there is plenty to see, do, and experience during your 72 hours in Cyprus. All you need to do is think about what you most want to get out of your visit to the country in such a short time. There is plenty that will appeal to tourists from all walks of life, so you’ll definitely be spoilt for choice.